It’s Not Too Late for PV! The government has confirmed plans to end the Feed-In Tariff on 31st March 2019. But don’t despair it’s not too late to invest! Should you install a PV (electricity generating) system before the end of March next year you would still get paid by the government for the all electricity that’s deemed to be generated whether you use it or not. This is in addition to making savings on your electricity bill. 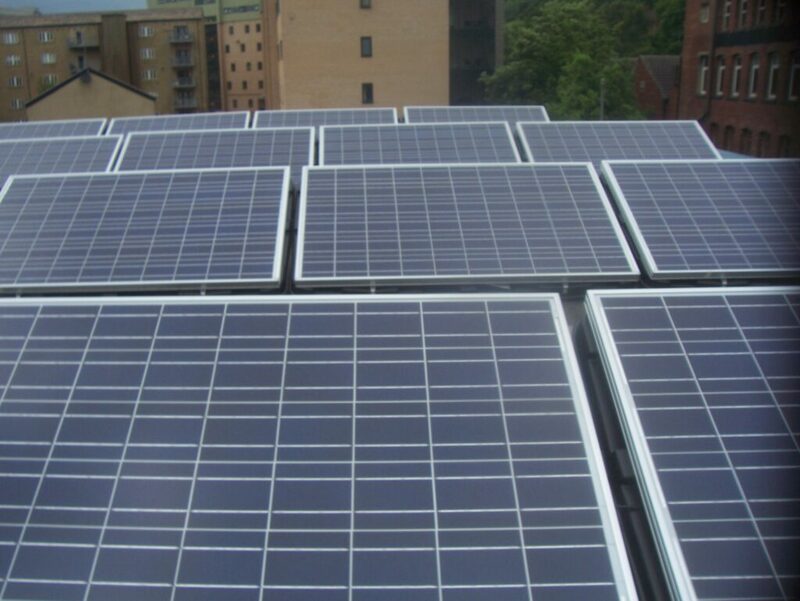 Once a PV system is installed and registered, the removal of the Feed In Tariff would not affect you. You are guaranteed to be paid by the government for 20 years at the rate when the system was installed and registered. In fact, that rate you will get paid will only increase each year in line with index linking. The government’s plans have been met with widespread disapproval amongst the solar industry but the government is sticking by its decision. We’ll keep you updated of any changes but don’t miss out! Find out how can benefit and call us on 0113 2620261.